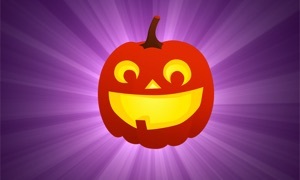 Mad Fox Bubble Shooter - Fire and Jewel Free for Heroes TV Edition for Apple TV by LumiNet Kft. 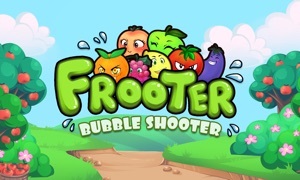 This is classic bubble shooter game. 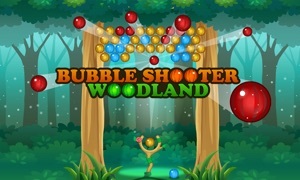 Make combinations of 3 same colors or more bubbles to make them burst. Roxy Foxy is love to play in the snow with her bubbles. Help her to reach her goals. 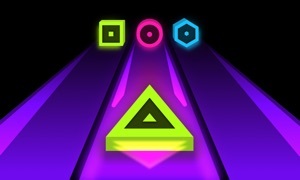 1.It's easy, just select the heading and tap to shoot. 2.To group 3 same colors or more bubbles to make them burst.